Craven Cottage tickets are extremely popular and in high demand. From Kingston-upon-Thames bus station - Take either the number 85 or C4 bus to Putney Bridge. The ground is approximately 10 minutes walk from Putney Bridge. From Hammersmith - Catch either one of the following buses which run down Fulham Palace Road: 190, 211, 295, 220 . From Putney - Catch either the 74, 424 or the 220 to Fulham Palace Road. Putney Bridge station, District Line, approximately 10 minutes walk. Hammersmith station, Hammersmith and City , Piccadilly , Circle and District Lines, approximately 20 minutes walk. 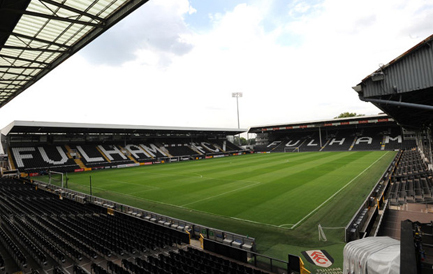 .Don't miss the amazing experience of seeing the behind the scenes of Craven Cottage historical moments – check out our Craven Cottage stadium tour tickets!